I’m going to compare Lance’s fund to Tim Ferriss’s AngelList Syndicate, the Seedrs listing for the WebStart Accelerator Cohort and the Innovation Warehouse’s syndicate funding model. Crowdfunding, accelerators and syndicates are all exposing new investors to the world of startup investing. But the new wild west of startup investing is a depressingly over regulated and fragmented marketplace. With the Jobs Act gradually coming into force in the USA, it’s a brave new world out there. One of the complaints about syndicates, funds and crowd investing is that you need an information advantage to make investing in startups make sense. The complaint is that once other investors know about a startup then it’s too late to make back the big returns that investing in startups requires. I think that funds and syndicates can actually use this in their favour by getting out and engaging with companies early on. 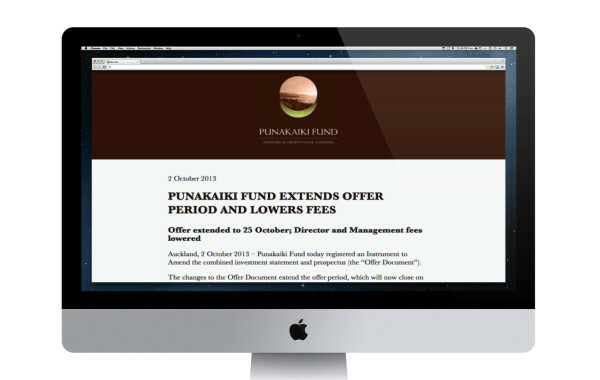 Pukanaiki is a new startup investing fund. A fund that invests in startup businesses is a great idea because the investments can be assessed by professionals and the investments can be large enough to make a real difference to the startup. So on paper Lance’s startup fund should be a slam dunk to promote. But it seems to have had a bit of a rocky road. 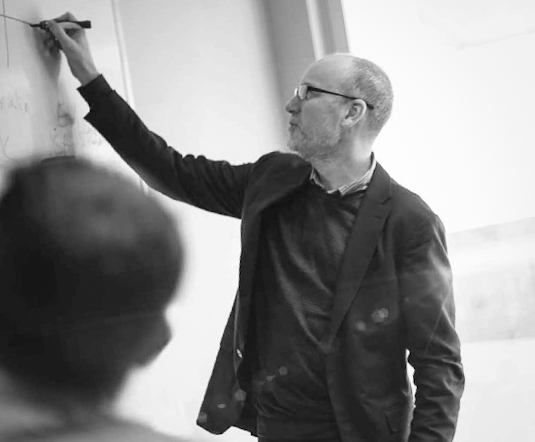 Word of mouth is vital to capital raising. Lance’s fund is a mouthful and if I told you about it you in a bar, you’d struggle to know what to do a Google search for when you got home. The fund is called Punakaiki, which is a town on the West Coast of New Zealand. It’s a good name for a fund, but it doesn’t travel well. It’s also good (in theory) for SEO because it’s unique, but in practise the team haven’t built a reputation around the name and SEO’d it adequately. 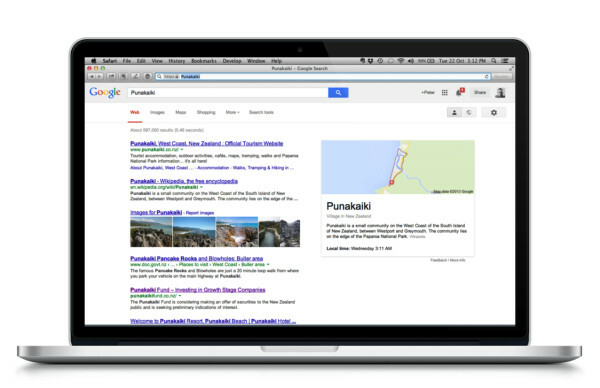 Pukanaiki Fund is a good name but not easy for word-of-mouth or SEO. The idea of using a New Zealand place, rock or plant name (in Maori) is perfect. But I would have used one with less syllables. This suggests that Lance and team didn’t spend enough time on thinking about how to market the fund to investors. To be fair, WebStart Bristol isn’t much better, the Innovation Warehouse Investment activity was a naming mess of initialisms and I’m not even sure that Tim Ferriss’s fund has a name. So maybe this is an industry problem not a Punakaiki specific problem. I’m still not sure who the offer is really for. What Lance can say publicly is limited by securities legislation but I spent the first four years of my career tweaking prospectus documents and share promotions to fit inside the guidelines. There is plenty more that Lance could be saying. Especially by focusing more on the specific audience he wants to target. Marketing people think in vague generalities whereas design thinking challenges us to get specific about who our ‘ideal customer’ is so that we can design with more empathy. I’m not sure who the ‘ideal investor’ in the Punakaiki fund is. If it’s wannabe entrepreneurs (the frustrated office worker with some spare cash) then there isn’t enough in the promo materials to let them live vicariously through their investment. If it’s sophisticated portfolio builders then there isn’t enough in the promo materials about asset classes, potential returns and risk/reward maths. Or maybe the target is another group, whoever it is, it’s not coming through in the marketing for the fund. One of the legitimate roles for investment bankers in the old model of an IPO was to underwrite the share offer. If not enough people subscribed while the offer was open) then the investment bankers would buy up the leftover shares and gradually trickle them out at a later date. The Punakaiki fund didn’t reach their first funding milestone and I was surprised that an underwriter didn’t step up to mop up the excess. The most important part of crowdfunding is the face-to-face networking with real angels and high-net-worth investors. These are the big noters who can drop tens of thousands (or hundreds) into your investment if they like you. They will also act as the lead investors in a syndicate and will inspire confidence because they are well known. New Zealand is awash with players who talk a big game about entrepreneurship. Punakaiki could have partnered with the Icehouse, NZTE, the Universities, the Seed Funds (like No 8 Ventures) and NZVIF. These would have been good for PR. I can’t believe that Lance hasn’t had Peter Maire, Stephen Tindall, Gareth Morgan or the Ice Angels to come out as the face of the offer. New Zealand doesn’t have a huge number big institutional investors but those that the country does have are always looking for high-growth high-risk investments to round out their portfolios. Lance’s fund would have been an ideal way to get exposure to a new asset class. The same is true for early stage funding in the UK, if you can get a couple of good angels involved, the institutional money isn’t as far behind as you’d think. Jeff Lynn of Seedrs says that “Momentum is king” when raising from the crowd. Tim Ferris is the master of this and spends months making sure that the first 24 hours of his book launches are successful. The most important work that you do in a capital raising is before the gates open. Tim Ferriss has spent years collecting a very specific audience of like-minded people. This means that he can make a finely tuned offer and be confident that it will resonate because he knows his audience. Any startup that is raising money should start their PR activity long before the gates open. 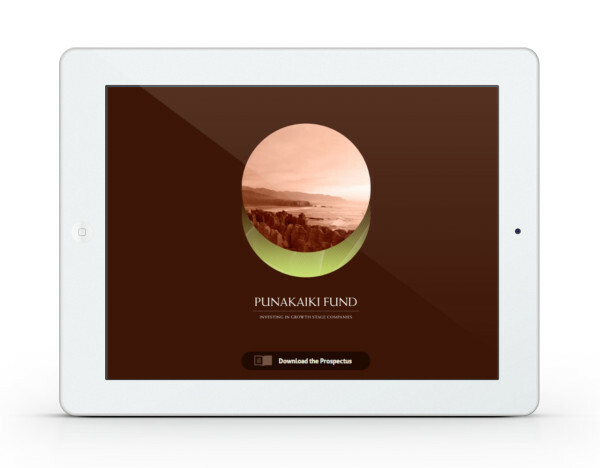 The Punakaiki fund didn’t meet their first funding goal and had to tweak their offer. The Punakaiki fund is an interesting story. I suspect that they skimped on PR activity. Maybe it’s being in the UK and away from NZ but where are the blogs, press releases, exclusive interviews? Lance did an AMA (Ask Me Anything) on the National Business Review site and Ben Kepes wrote an excellent review of the offer. You need to hit the owned, earned and paid media hard when raising from the public. A balanced communications mix for capital raising will include all of owned (design), earned (PR) and paid (advertising). PR will be the most effective because investors want to know what other investors think of you. But you need a mix of all three. Lean thinking is all about making small steps as soon as possible and learning as you go. One of the questions we considered asking Seedrs startups was “Have you already done everything that it is possible to do without money?” In Punakaiki’s case it has felt like a cold start. Where are the networks of existing startup relationships, the hackathons, the beer & pizza pitch evenings, the grass roots hustle needed to identify good startups to invest in? If they exist we haven’t seen them in the promotions. There have been some minor hiccups such as questions about the fee structure and the investment history of some of the directors. But these sorts of things always come out during the spotlight of public cynicism towards something new. As far as I can tell, they aren’t make or break issues. Personally, if I wanted to put a small amount into high-growth startups from a wonderful economy as part of a balanced portfolio then I think Punakaiki would be a great thing to invest in. The offer is intended for New Zealand accredited investors but high-net worths and sophisticated investors around the world might be eligible as well. *None of the above should be considered formal investment advice. But if you’re smart enough to be investing in startups, then you knew that already didn’t you?